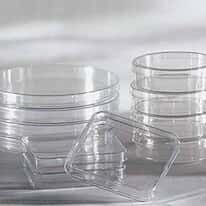 A laboratory wouldn't be complete without petri dishes and contact plates. 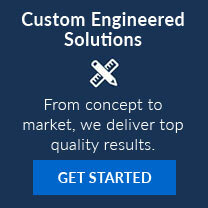 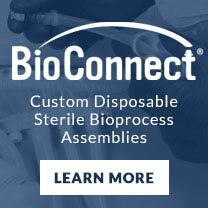 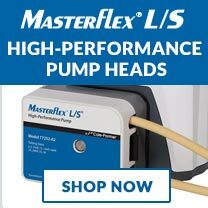 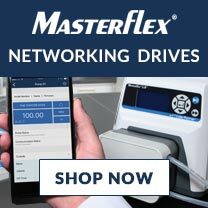 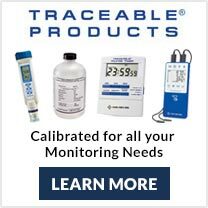 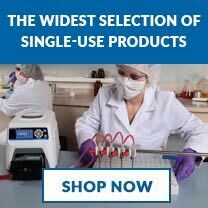 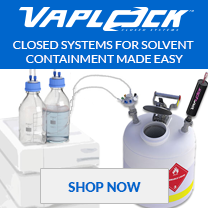 Choose from a wide variety of sizes and models including evaporating, disposable, sterile, shatterproof, and autoclavable laboratory petri dishes and contact plates. 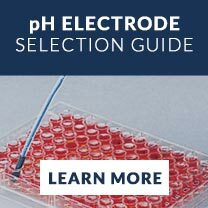 When selecting a petri dish or contact plate, it's important to know the diameter and material necessary for your application.